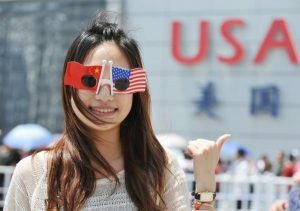 Close to 7.3m Chinese tourists are projected to travel to the US between now and 2021 indicating a huge rise in international travel and expenditure from a nation still growing it’s GDP by 7% year on year. 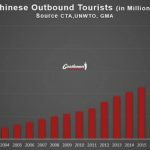 The $360 million outbound Chinese tourist industry represents huge potential for savy businesses in this sector. The announcement of a direct flight from Mainland China to Las Vegas will be an interesting development for hotels, casino owners and tour operators alike in the infamous ‘Sin City’. 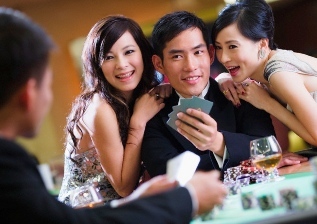 With 350 million middle class citizens, a growing thirst for international travel and the rising popularity of gambling culture in China Las Vegas is set to be swamped with Chinese visitors over the coming years. 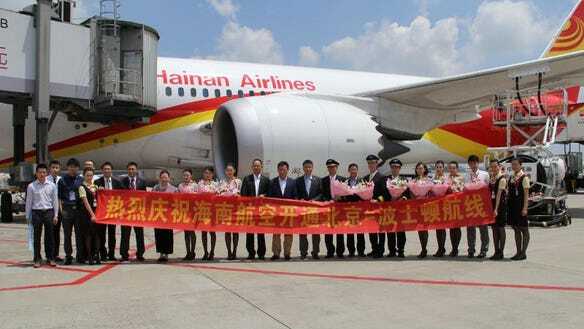 The first ever non-stop scheduled flight between Beijing & Las Vegas took off in December 2016, marking Hainan Airlines’ sixth new US route in the last eight years. This sets a huge precedent for increased Chinese travel to Las Vegas as the increasingly wealthy desire the ‘international, luxury lifestyle’ Vegas represents. Las Vegas is already developing attractions to serve its new wave of Asian visitors. The Lucky Dragon Hotel & Casino opened recently, offering an array of Asian offerings including Chinese signage and staff whilst ‘Genting Hong Kong’ is also developing a Chinese-themed integrated resort which is expected to open in 2019. With the international fame of Vegas in mind it is important to ‘cash in’ on all the positive associations the Chinese have with the city. China was a typically more utilitarian, reserved nation but with the rise of capitalism the nation is ready to embrace what Vegas has to offer with big spenders being drawn to this decadent city. This is the real question on everyone’s lips.. The answer is digital. With over 900 million online users China boasts the largest online market place in the world. Users spend on average a whopping 1.5 hours browsing online and research extensively before making any trip abroad on search engines, social media, forums and in the news. Partnering with Chinese tour operators and agencies.. Developing partnerships with local operators can drive large numbers of tourists to your business but you need to develop a presence online first. In the eyes of local Chinese agents you are largely invisible in China if you are not producing Mandarin Chinese content, don’t have a quality Chinese site or are not present on Chinese social networks & forums. To attract tourists you need to develop your e-reputation and visibility through intelligent digital strategy. This is vital as your ‘shop front’ in China. 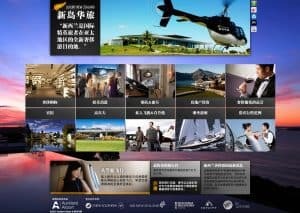 A site needs to be optimized for Chinese search terms, hosted on a Chinese server (for speed) and built to cater for prospective tourists and local operators. Most Chinese sites have an instant customer service messaging system. It is also important to feature quality Chinese content, consider how you are catering for the Chinese visitor and what sets your service apart? A quality site will be optimized for Chinese keyword searches & run smoothly in Mainland. 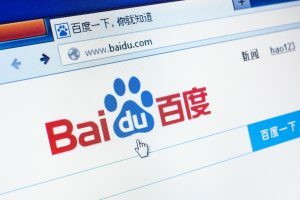 Baidu is the number one search engine in China with 70% of all online research conducted here. Your site and content posted needs to be visible here based on Mandarin Character keyword searches, e.g ‘Las Vegas Tourism’ or Las Vegas Hotel’. 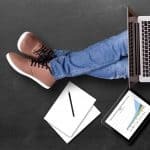 It can take time to appear in the natural search results but this will drive the highest quality traffic as users are already searching on this topic. 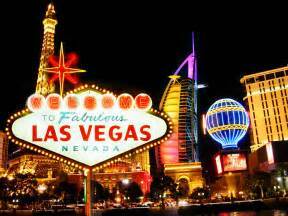 Travel forums are important for Vegas tourist services. There are many specific threads dedicated to conversations about US travel, here you can build a reputation by posting as Chinese tourists with positive reviews and feedback, this is far more effective than if it is an official promotion, the Chinese really trust peer reviews. Local operators also discuss partnerships and trade tips in forums, you can create genuine interest from qualified prospects if you build your e-reputation. 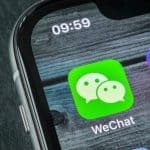 Social media in China is all the rage with WeChat (think China’s Facebook) now boasting over 860 million active monthly users. Weibo (similar to Twitter) has over 350 million active users. You can use these platforms to set up an official account and push quality content on Las Vegas lifestyle, promotions and testimonials from visitors to targeted groups of users. 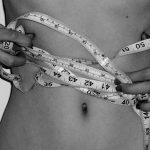 The aim is to grow your following to improve visibility. 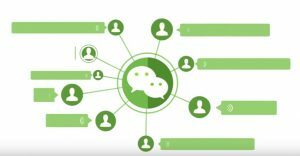 In China tourism business often use WeChat as a ‘customer service tool’ with instant messaging perfect for communication. 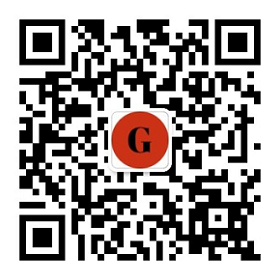 On WeChat there are many ‘group chats’ built around specific topics of interest. You can always find groups devoted to US travel and even gambling related topics. 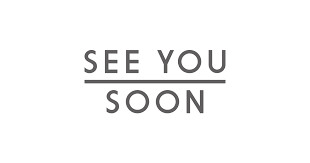 Go to your target audience on social media rather than waiting for them to come to you! We have worked with a host of American businesses to grow their interests in China. Our international team of 25 are passionate about digital strategy and tourist lead generation. We understand where and how your target market are behaving online. Contact our team for more information, we look forward to hearing about your project.